Showing the JESUS film in a village is an exciting experience! Opportunities abound to share your faith and encourage other believers. Teams are needed for two weeks to take the JESUS film and the gospel to unreached people groups in remote villages. Many of these places are hard-to-reach because they are challenging to get to—but the extra effort is worth it! Our partners in the field need your help to increase their influential reach. When we help them sow seeds broadly, finding those who will follow Christ, they quickly establish home groups and plant churches. If you are looking for a mission trip during which you can talk openly about Jesus Christ, the sub-Saharan trips are perfect for you. Many of the JESUS film showing trips are family-friendly. While the adults are setting up film showing equipment, kids can play with the village children. Some trips have age minimums, and of course, parents must supervise their children. Imagine the experience you would have as a family, seeing hundreds, if not thousands, of people responding to the gospel. 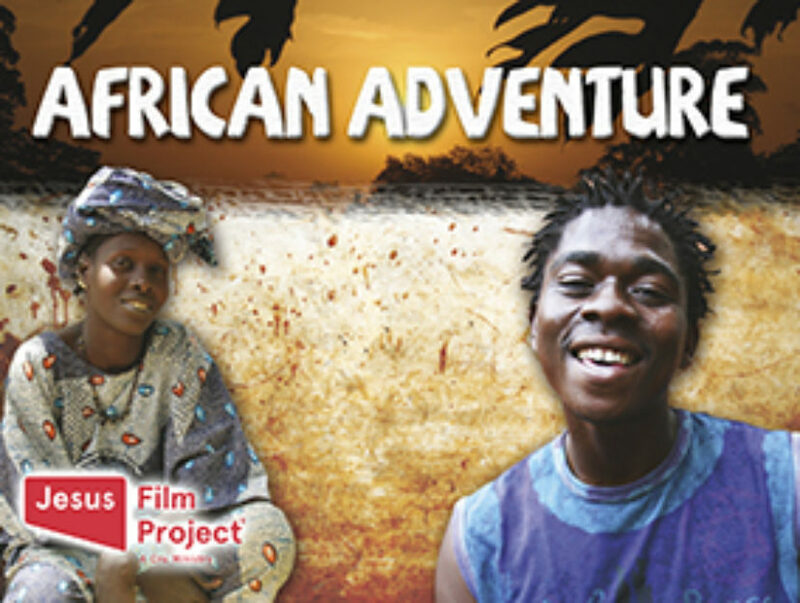 Some select African Adventure trips may be in an urban environment, focusing on speaking with university students while using the Jesus Film app. Jan 1, 2019 – Dec 31, 2019 Teams are needed for two week trips.